A new general English course with a strong focus on student motivation and communicative speaking outcomes. 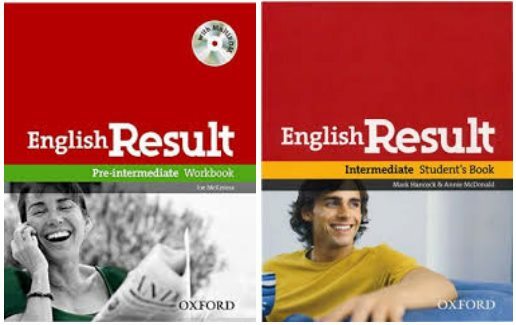 Package includes DVDs and interactive whiteboard resources.English Result offers a fresh approach to learning. The two-page lesson format maximizes student motivation through enjoyment and success.